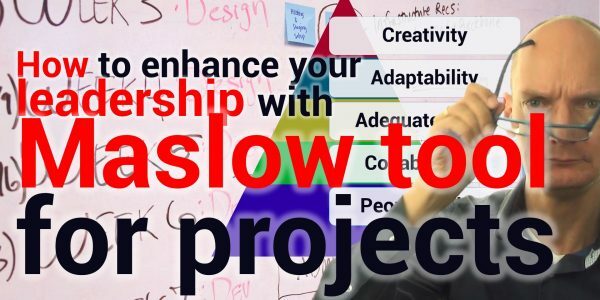 How to enhance your projects with Maslow Pyramid for projects? Wouldn’t it be nice to have a simple tool, that tells exactly how to get into control again? And to get back the trust from clients? Something like the Maslow Pyramid of Needs, but then for projects? Wouldn’t that boost your leadership? Don’t you think so? That is now exactly what I have constructed. The Maslow Pyramid of Needs for Projects. In this video you learn how it works. Would it made a difference if these needs would be full filled? How?